I’m not rich and I’m not famous, but, after 25 years of being a professional travel writer, I have a boatload of great travel tips, which I can happily share with you. These items take the “travail” out of travel. 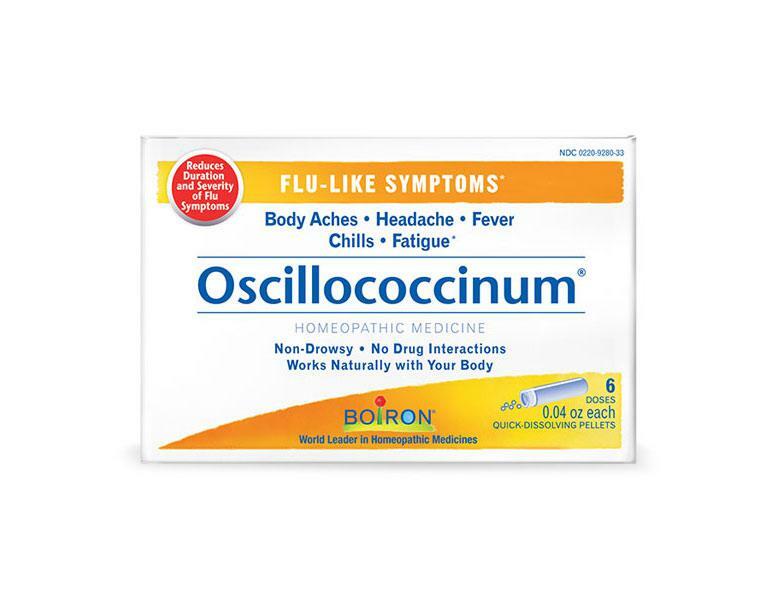 They include Oscillococcinum — the best-selling over-the-counter cough-cold-flu remedy in France (which you can purchase at your local drugstore). Sunsweet cherry-essence prunes. A silk pillowcase. And a great pair of eye shades. 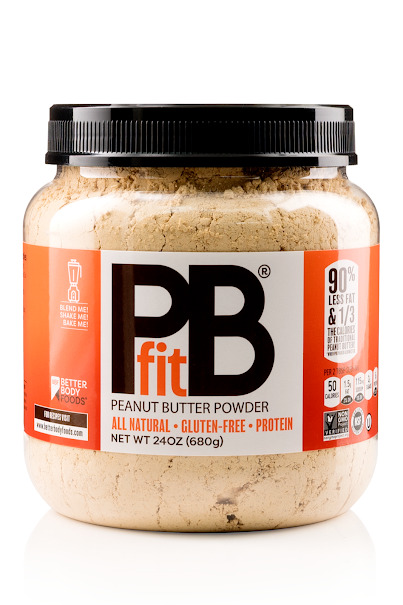 Plus, PBfit fat-free powdered peanut butter. This divine little delicacy has saved my life so many times. Just add water, and you have instant PB — without any of the fat (and guilt). I make sandwiches with it, or eat it on crackers, or, when I’m at home, include it in smoothies for more protein. I can’t tell you how many times I’ve put it into a cup in my hotel bathroom, added some water, and made an instant snack (I always pack my own spoon.) It’s a power-packed treat — and especially good before I visit the hotel gym. There’s even PBfit version made with — OMG, chocolate! — so you can feel like you’re eating Nutella, but instead, your thighs will thank you. That said, I am pretty much obsessed with what the rich and famous do to make themselves more comfortable when they travel. Much of this information I recorded in my book, The Globetrotter’s Get-Gorgeous Guide, which is the world’s first beauty book for traveling women. Men, don’t despair. Many of these great ideas are pertinent to you too.